Here’s one for all you crazy youngsters with your YouTubes and your internets and whatnot. Epiphone are offering the chance to win one of their, rather nice, Masterbuilt acoustic guitars. They’re all-solid, well put together and very, very handsome. To be in with a chance to win, you need to video yourself playing something on an Epiphone acoustic, upload it to somewhere on the net and submit the link to Epiphone. They’ll scrutinise them and carefully adjudicate (i.e. laugh at them) and the best one will be published on Epiphone’s own site and will win a Masterbuilt guitar. Nice. I realise the odd irony of requiring you to already have an Epiphone guitar in order to win an Epiphone guitar. If you don’t own an Epiphone you can always borrow one or sneak a video camera into a music store while you ‘try’ one. 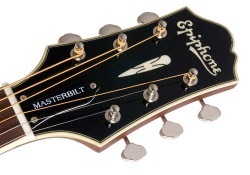 If you already own an Epiphone, wouldn’t you like to supplement it with a Masterbuilt? 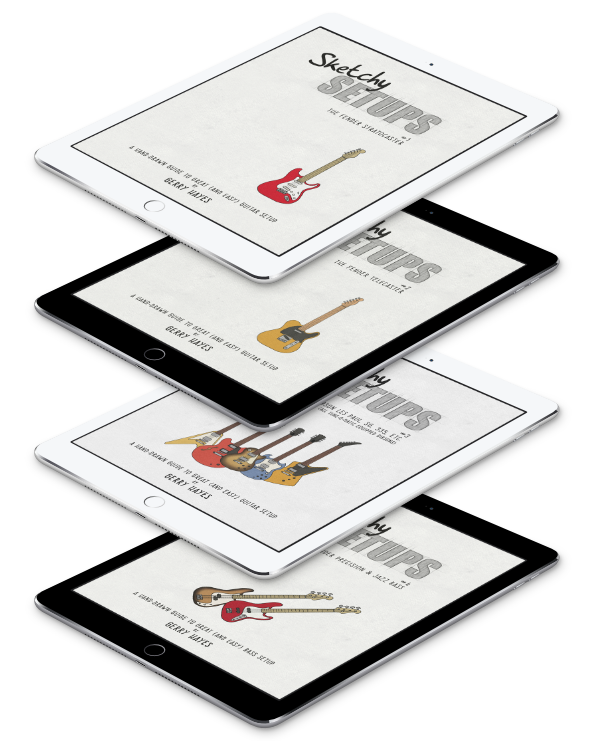 More info and rules over at Epiphone.